Plaids need stripes, prints too. Always rock your leopard spots! With Love, all things match. Inspired by this fearless beauty, who has been making bold style choices since she was (just barely) able to vocalize her strong opinions about the clothes she would certainly would NOT be wearing. As well as this week’s prompt from Haiku Horizons. Does a Clock Worry When it’s Time to Unwind? What an inspiration! It was Loud Clothing day at my daughters school today. She was similarly vocal about what she wouldn't be wearing. 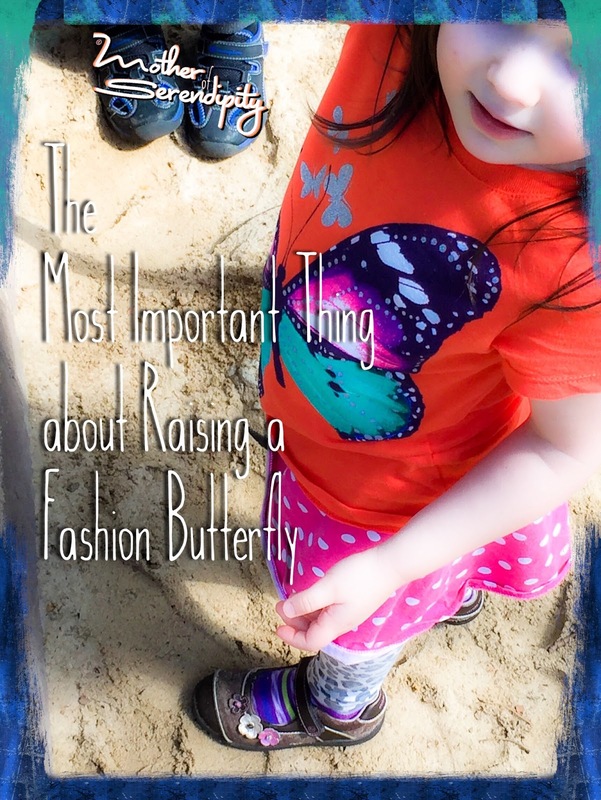 I had a fashionista daughter – she was always wearing colorful tights and unusual combinations! Nice haiku! My Girl was rocking another fantastic outfit today – So naturally I needed to share this!